2019 Series is Sold Out! The 2019 New England 10 Miler Series is sold out! In order to continue to provide all of our participants with the best possible race experience, series registration was capped at 650 runners. Individual event registration for each of the three races will remain open until those races also reach capacity. Please note that registering for all three races individually will not make you eligible for series completion. 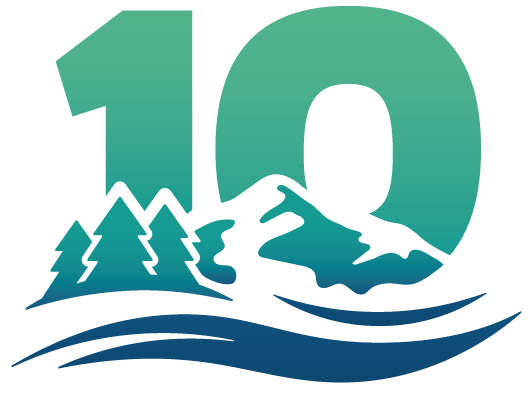 From the mountains to the sea, take on the New England 10 Miler Series. The series begins in April in Portland, Maine where a stunning course takes you on a tour of some of Portland’s most beautiful roads and paths along Back Cove and the Eastern Promenade. Then, join us in Newport, Rhode Island for a 10-mile running tour of the city-by-the-sea’s famous Ocean Drive and Bellevue Avenue, and finish inside a historic revolutionary war-era fort. Complete the series in November in Stowe, Vermont, where the Fall colors and beautiful mountain and river vistas will make the challenging course worth every step. 2019 Series registration is now closed. 2020 registration will open in November. Detailed race information and individual event registration is available below. The Series is limited to the first 650 registrants! To be eligible to complete the series, register here prior to the first event of the calendar year. Detailed race information and individual event registration is available below. 2019 Series Registration is now closed! Budgeting for multiple races in one season can be a challenge. Run all three races for the Series combo price, and save! 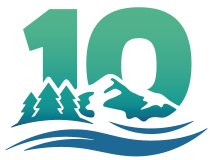 In addition to the individual race shirts and medals, Series participants earn a special Series medal and swag item upon completing the New England 10 Miler Series at the final race of the year in Stowe, Vermont. Prizes for the top three male and female runners with the speediest cumulative times in the series will be distributed at the final event in Stowe, Vermont. Runners must register specifically for the Series to be eligible for the cumulative time award. To complete the New England 10 Miler series, runners must participate in all three events in that calendar year. If you have already registered for one or two of the individual 10 Miler races but would now like to run the complete series, please contact us. Availability is limited. Registered runners may request a full-refund of their paid fee up to 45 days prior to the first event of the Series. Absolutely no refunds will be granted in the final 45 days before the first event, or after the first event. Please contact us about refunds at info@graymattermarketing.com. I consent to New England 10 Miler Series collecting my details through this form.